“There is no change in our core view,” Kovacs said. “We will not change the laws and regulations that govern higher education in Hungary. We still operate on that basis,” he added. Washington, D.C. – Levente Magyar, Deputy Minister for Foreign Affairs and Trade for Hungary, spoke with Townhall Tuesday about his country’s stance on immigration, the decisive moment Europe is facing on the issue, and the country’s new trade office in Jerusalem. 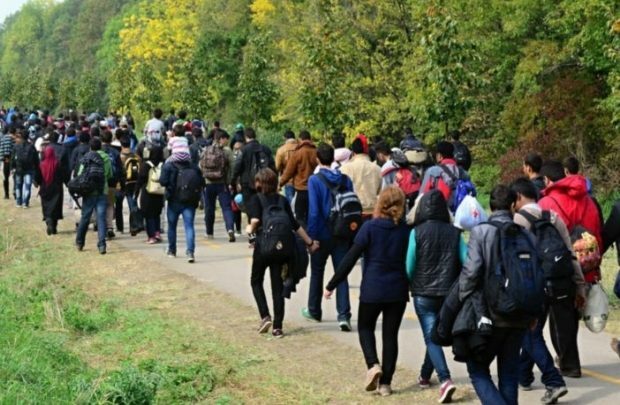 Magyar commented on the country’s €30 million in aid to Morocco to help control migration and the philosophy that was behind that funding. 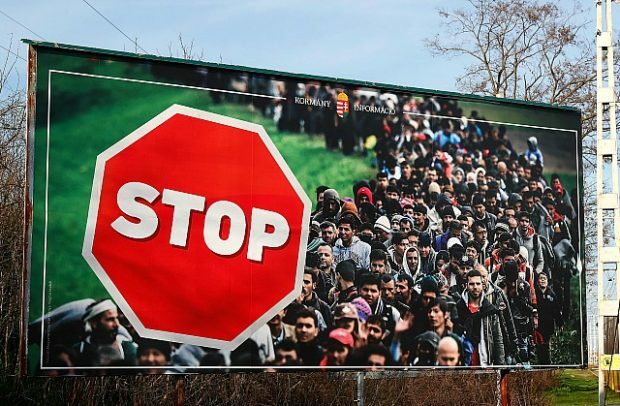 “What outrages our opponents the most is the fact that in our Constitution we have written that Hungary has Christian roots; that here there is no place for multiculturalism; that a child has the right to a mother and a father; and that our nation has the right to defend its borders – which are also the borders of the European Union,” the Hungarian Prime Minister observed. 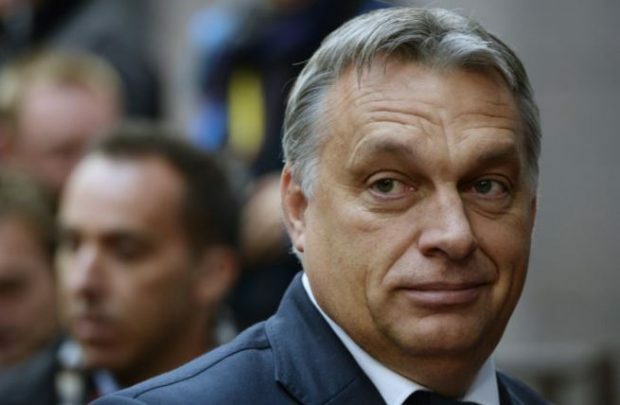 Hungarian Prime Minister Viktor Orban has said that a breakup of the European Union cannot be ruled out if one part of the bloc tries to impose pro-immigration policies on another. 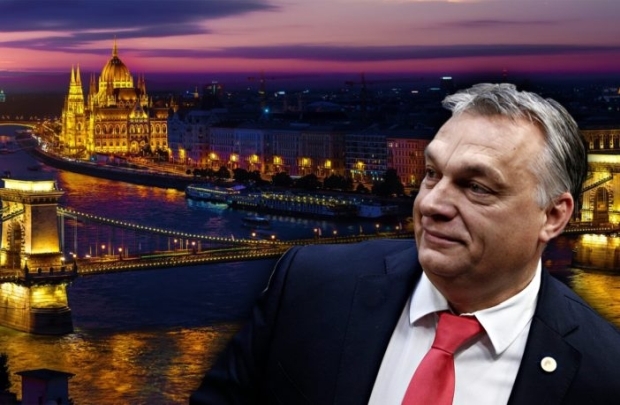 Quoted on the Hungarian government’s website, Orban said he could see a danger of fragmentation within the European Union. 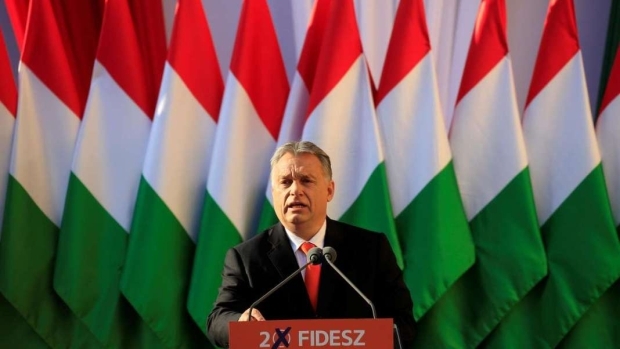 Hungarian Prime Minister Viktor Orban’s political party no longer belongs in the center-right EPP grouping in the European Parliament, European Commission (EC) President Jean-Claude Juncker said on Tuesday. 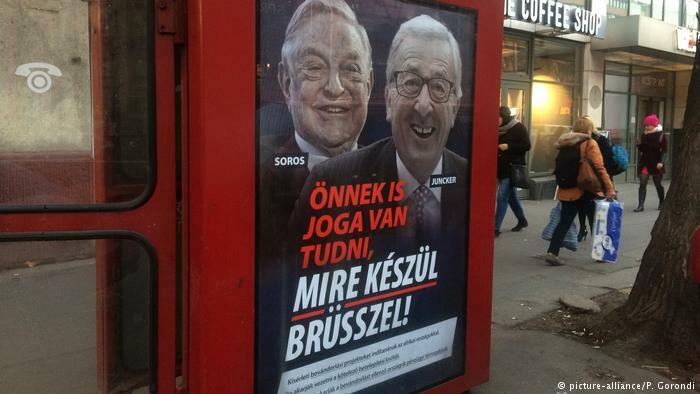 Juncker was responding to a political poster by Orban’s Fidesz party that accuses the EC chief of working with the billionaire philanthropist George Soros to allow more migrants into Hungary. “Against lies there’s not much you can do,” Juncker said. 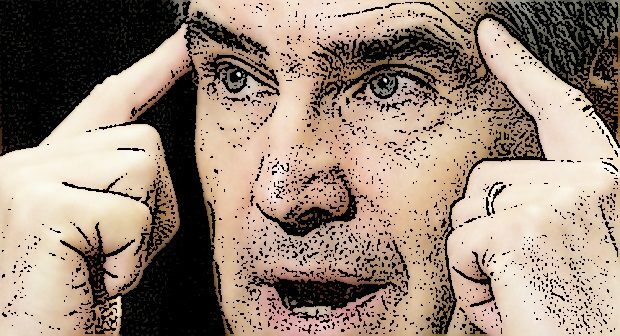 He added that the head of the European People’s Party (EPP) in the European Parliament, Manfred Weber, should consider “if I need this voice” in the grouping. 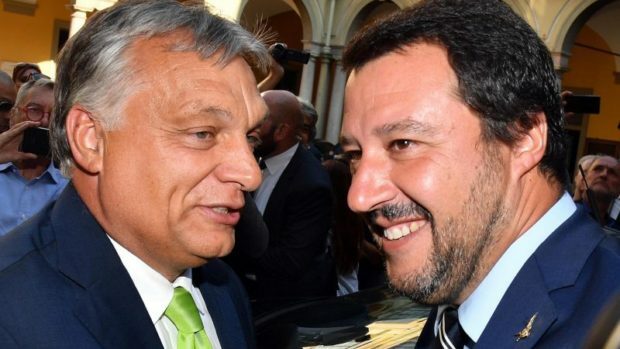 Hungary’s far-right prime minister, Viktor Orbán, has called for “anti-migration politicians” to take over Europe’s institutions after this spring’s elections, as he hailed a new partnership between Poland’s rightwing government and Italy’s populist interior minister, Matteo Salvini. 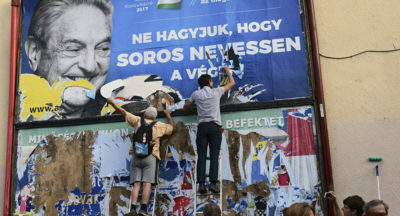 Orbán said Hungary’s goal was to gain an anti-immigration majority in the European parliament, then in the executive European commission, and later, as national elections change the continent’s political landscape, the European council, where national leaders make the most important EU decisions. 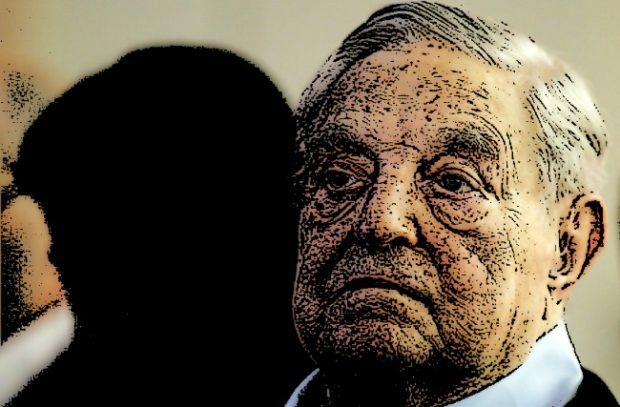 …In addition, earlier this year author and sociologist Frank Furedi said he had witnessed young globalist activists working for Soros, who he dubbed the billionaire’s “missionaries”, boast about their role in toppling governments around the world including in Libya, Egypt, and Ukraine. 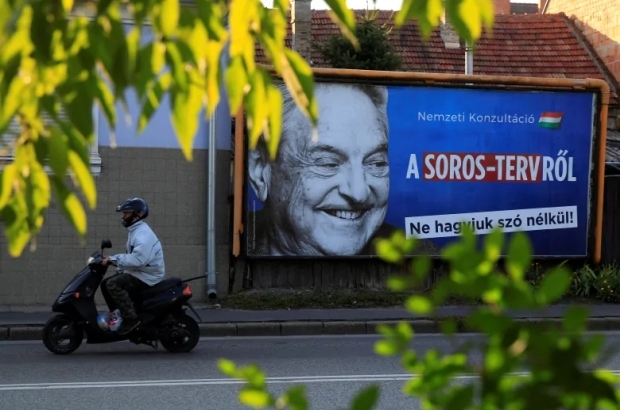 Hungarian leader Viktor Orban has accused Soros of financing flow of migrants into Europe. 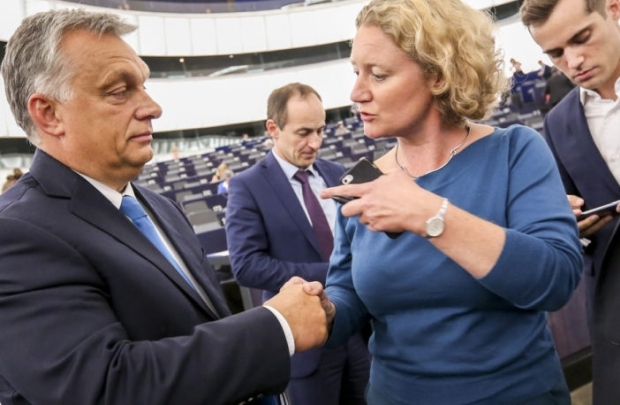 Hungarian lawmakers passed a resolution which urges the government “not to give in to blackmail” regarding the European Parliament’s report – written by Judith Sargentini – according to which the country is breaching European values. 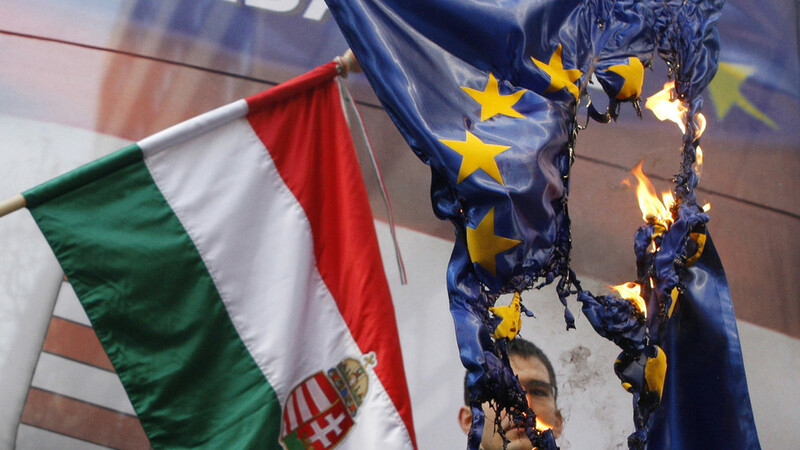 Hungary video: It’s time to shake up Brussels. Let’s protect Europe! 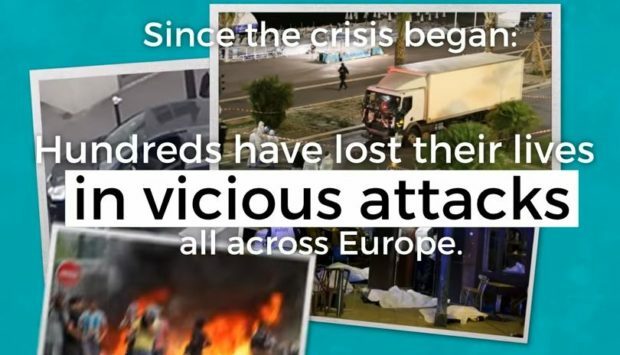 The Hungarian government has released an English-language video taking aim at the “reckless” European Union establishment on mass migration, migrant crime, and terrorism, and vowed to “shake up Brussels”.